This course is not currently available, but will be held in the near future. For more information about the course, including any future dates, please contact Susan Raymond. This course is intended for first responders, pre-service, law enforcement, animal control officers, veterinarians, vet. technicians, emergency animal response teams, horse owners, livestock producers and associations (note: participants must be minimum of 18 yrs of age). 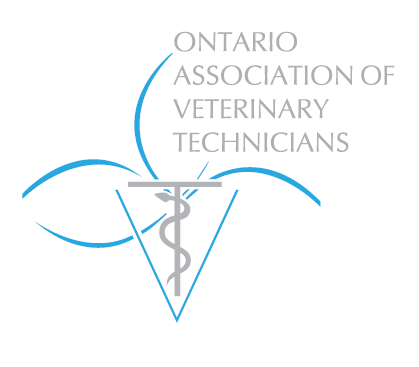 Ontario Association of Veterinary Technicians – This course is eligible for 12.5 CE credits. In today’s society, responding to incidents involving animals is both an expectation and an acknowledgement that such incidents will likely involve people putting themselves and others at risk. 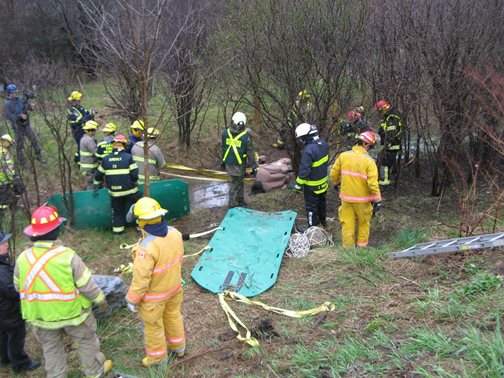 All large animal incidents regardless of cause or scope, present a risk of injury to responders. 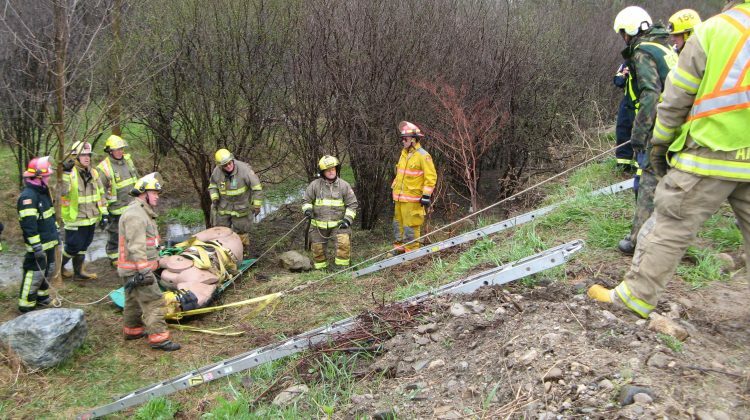 Through proper training of best practices and the use of specialized rescue equipment we significantly mitigate these risks and improve the odds of a favorable outcome for both animals and responders. 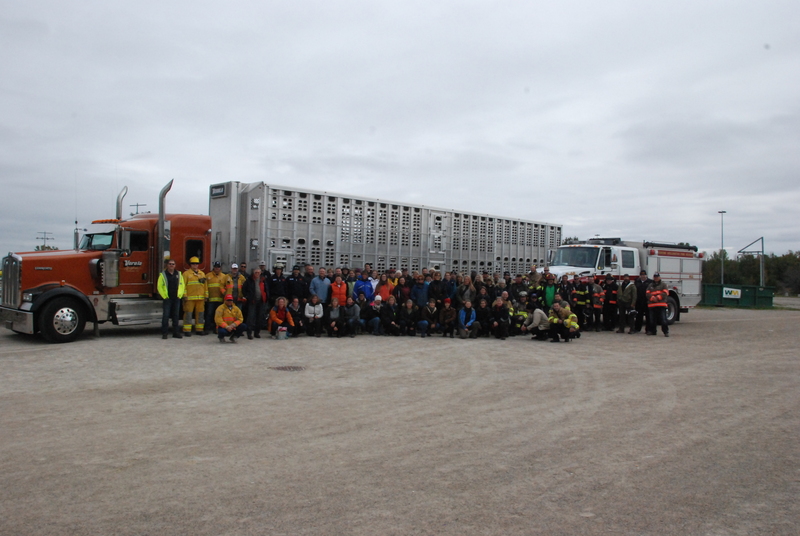 By keeping responders safe, we improve our capacity to keep animals safe. 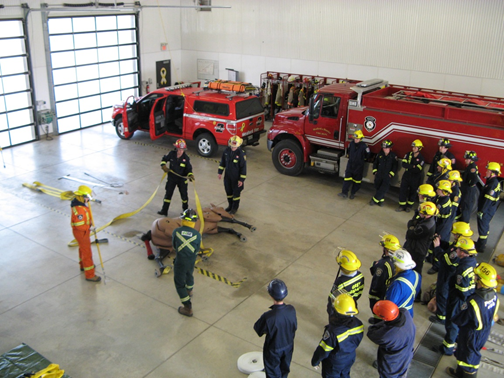 The Awareness/Operational level course is designed to meet the specific needs of the host fire department. The training team works closely with the host department and takes into account the host site, available heavy equipment and/or other specialized equipment in designing the training program. Our programs include an “In Class” component to introduce basic animal behaviour, animal handling techniques, animal restraint and confinement techniques, basic anatomy and a discussion on the roles of others at an animal incident i.e. owners, veterinarians, and the Ontario Society for the Prevention of Cruelty to Animals (OSPCA). These sessions are dynamic and form the foundation for the practical components. Practical sessions are emphasized in the Awareness/Operational level course. Demonstrations of large animal manipulation techniques such as forward and rear assists, sideways drags and cast horse rolls are taught always with a focus on safety for both humans and animals and the general welfare of the animal. 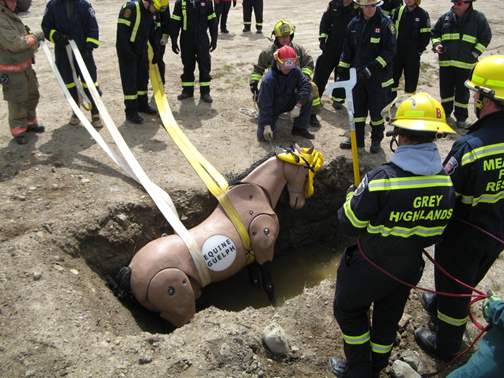 The application of these manipulations in a confined space and/or trench rescue scenario is also discussed. Participants also take part in rotations addressing animal behaviour, approach, basic handling (emergency halters), restraint & leading animals, kick zones and blind zones. 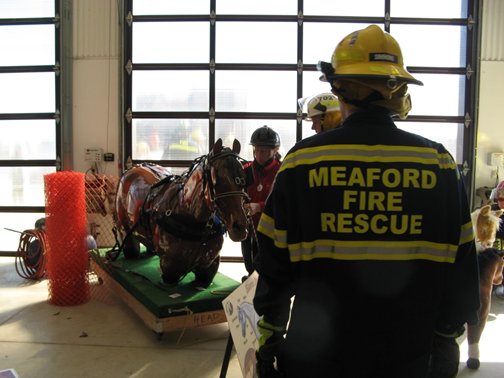 The ”In Class” and practical sessions are then put into practice in a rescue scenario that uses Rusti a 600 pound horse mannequin. 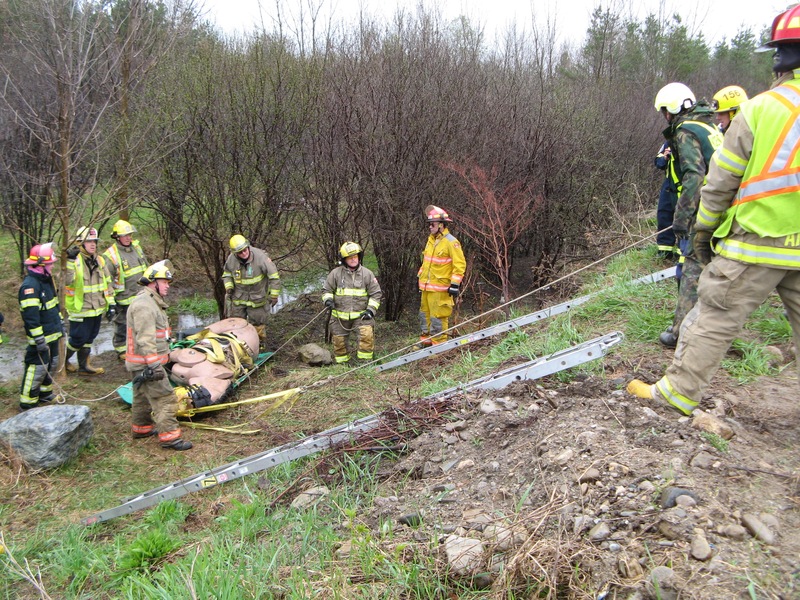 Scenarios are somewhat site specific and can include a horse and rider that have fallen in a ditch, creek or mud hole, an overturned trailer with a horse and foal inside, a horse caught in a well, etc. Group sizes are kept to a manageable size to ensure that everyone gets to practice the manipulation techniques. All exercises are conducted using the Incident Command system. All manipulation techniques are grounded in best management practices. This Awareness/Operational level course is designed to ensure a comprehensive educational process by delivering on the qualities of Knowledge, Best Practice and Application. All material uploaded to The Horse Portal must comply with Canadian copyright laws. Uploading and posting content from copyrighted works requires authorization under the Copyright Act (e.g. fair dealing or other exceptions) or authorization from the copyright holder (e.g. specific permission from the copyright holder or a licence that permits such use). 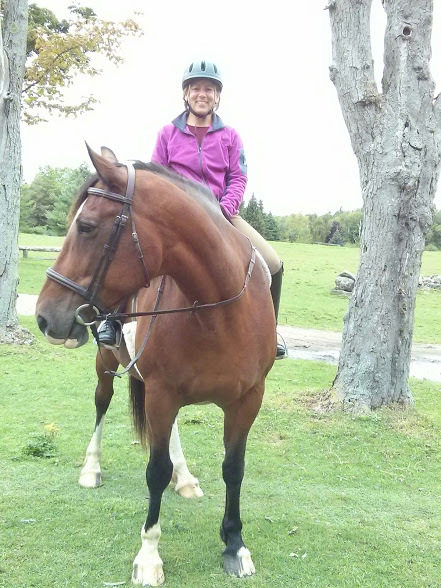 Victor MacPherson became involved with the TLAER program in 2013, having completed several training seminars, and assisted in both training and facilitating courses with Equine Guelph and Dr. Rebecca Gimenez-Husted. During that time Victor was involved with several operational rescues with the fire department. Victor is also a facilitator for fire services response for Farm and Food Care Ontario. 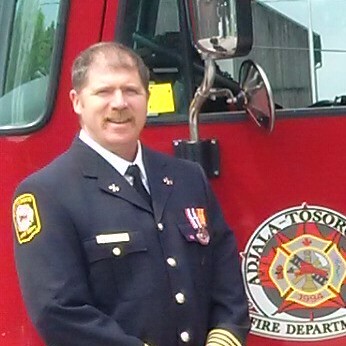 Retired from the Adjala-Tosorontio Fire Department for 25 years, 19 years as the District Fire Chief for Station 2. 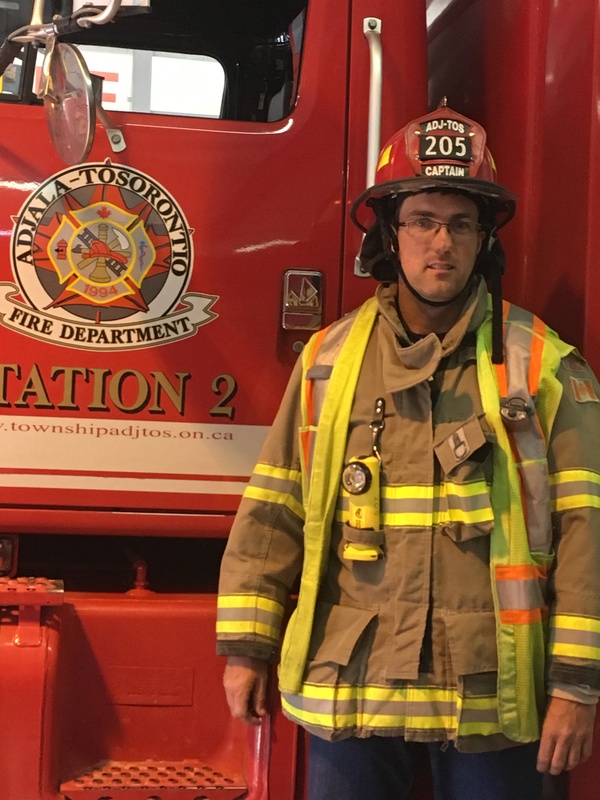 Employed full time with the City of Vaughan Fire as a Master Emergency Vehicle Technician for 19 years, and currently Acting Chief Mechanical Officer. Retired Master Corporal, having served in the Canadian Military attached to armoured units, having served with NATO in Europe. Gayle Ecker is the Director of Equine Guelph and played an instrumental role in its birth. She has dedicated her energies to advancing the equine industry through education and communications. Gayle created the ‘pyramid of education’ model – an educational approach that provides learning pathways for career development at all levels (youth education > industry skills > Equine Science Certificate > higher education) in the equine industry. 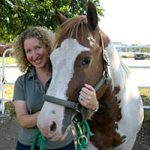 In collaboration with the Office of Open Learning, Gayle developed the Equine Science Certificate program an on-line program targeted to the equine industry. She also acts as an instructor in the program. Katherine Hoffman has several years’ experience in animal health and welfare programs and policy development. Working with animals is her passion. She has competed successfully on a National level in various sport disciplines with her horses and dogs. Katherine has been involved with Technical Large Animal Emergency Rescue since 2013. Penny Lawlis is CCSAW Associated faculty, and has over 34 years of experience developing animal welfare policy, delivering animal welfare programs and auditing animal welfare across the value chain including on-farm, during transport, at livestock auctions, slaughter plants, research facilities and dog pounds. Penny is a current member of the Dairy Farmers of Canada Animal Care Technical Committee and the Canadian Pork Council’s Technical Committee developing on-farm animal care programs and recently developed and delivered practical animal welfare assessment training. Penny is also a Certified PAACO auditor (red meat and poultry) and trainer and developed and delivered the first Canadian PAACO red meat training (2008) and routinely shadows auditors from across North America. 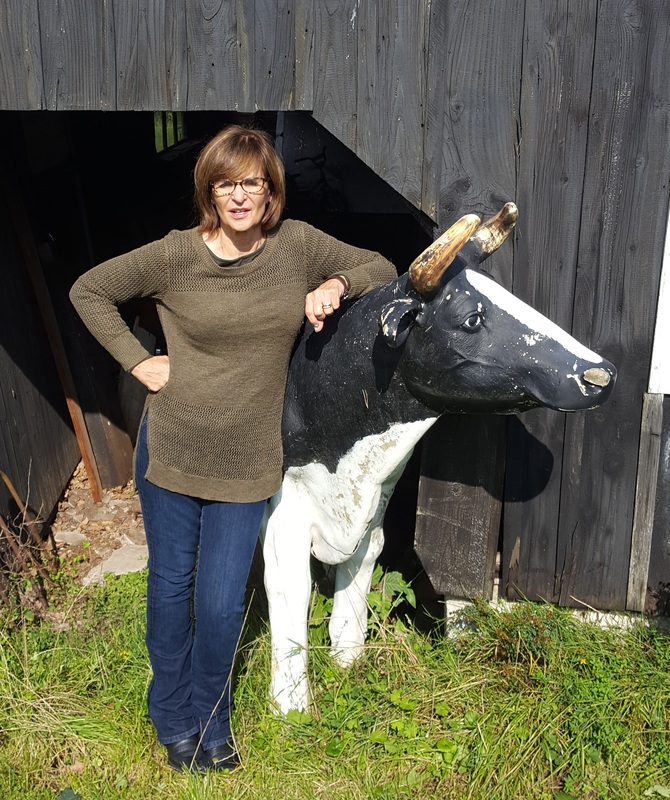 She is currently working as an auditor and consultant for Professional Livestock Auditing Inc.
Wendy McIsaac-Swackhamer lives in Wellington County with her 3 young children while owning and operating a hobby farm just outside of Hillsburgh. 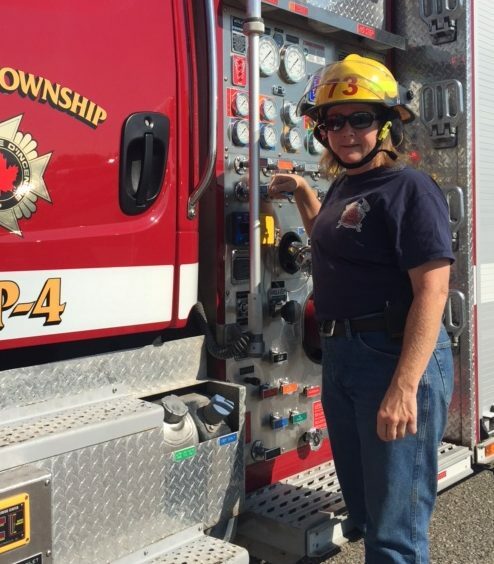 Wendy has been passionate about the Fire Service and serving her community for as long as she can remember. 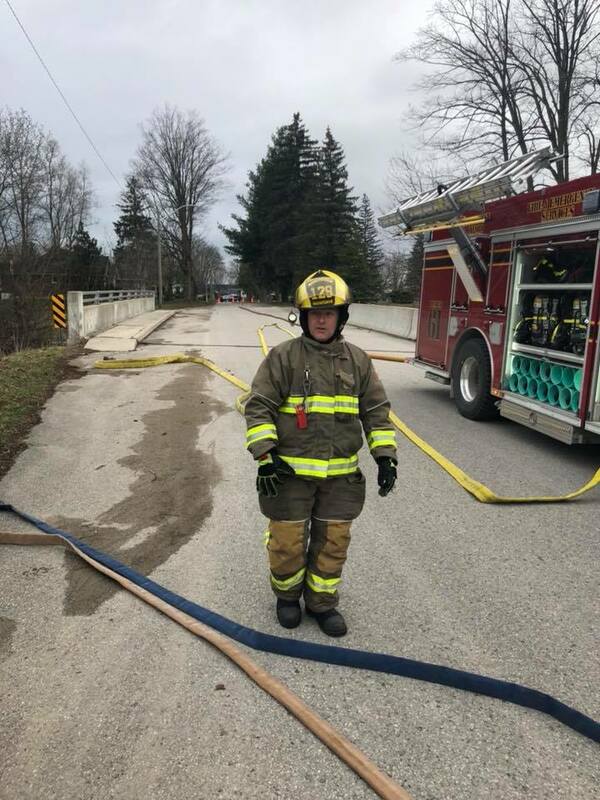 Wendy was accepted in the fire fighter recruit program in 2016 and is now a fire fighter and public educator with the Town of Erin Fire & Emergency Services. 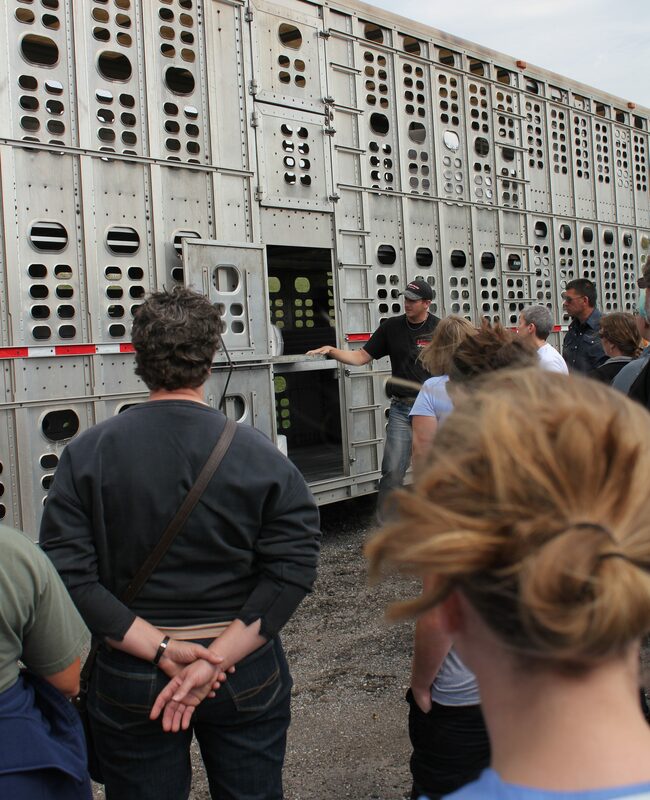 Wendy began training as a Large Animal Rescue Technician in 2013. She has completed Awareness, Operations and Train the Trainer levels. Troy Moffatt grew up with horses and has been involved with the horse racing Industry since the 70’s. He has held many positions over the years such as groom, chief stall mucker, and has spent the last 19 years as an Investigator with the Regulatory Agency responsible for horse racing in Ontario. Troy started his policing career in 1994. In 1999 Troy attended Texas A & M and was later certified as a Fire and Arson Investigator. He is currently a South West Oxford (SWOX) Fire Fighter and Fire Instructor. 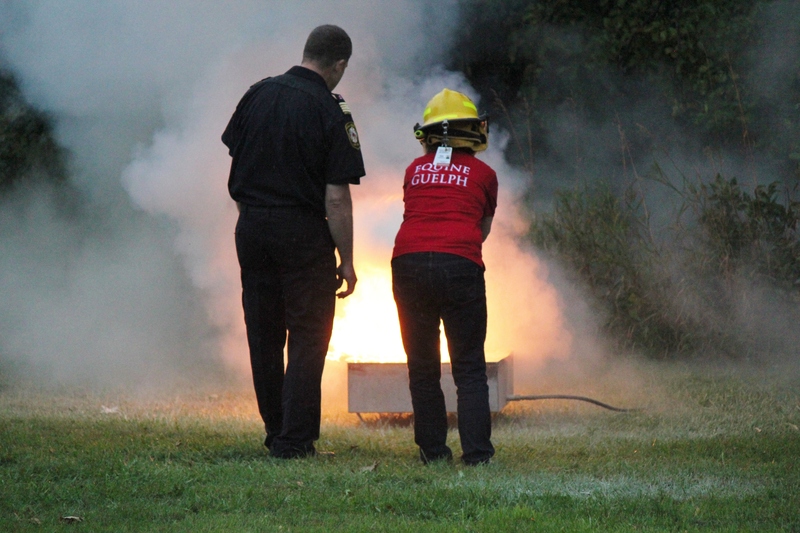 Troy has been involved with numerous Investigations over the years including barn fires that have resulted in large losses of horse lives and has been a guest speaker in both Canada and the USA regarding Investigations and Barn Fires. 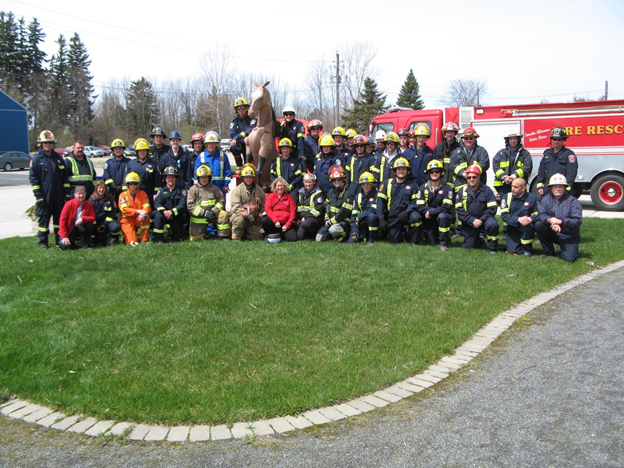 In 2017 Troy attended both the Fire Prevention and Emergency Rescue Training for the horse racing industry as well as the Operations Level Large Animal Rescue Course for Fire Fighters offered by Equine Guelph. Robert Nagle began his fire service career with Severn Fire and Emergency services in 2005 and has been employed as a Training Officer with Central York Fire Services since May 2016. 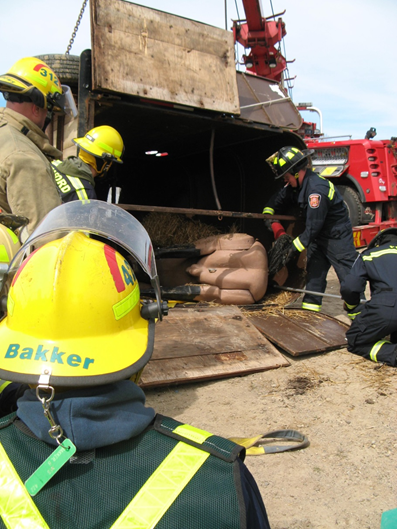 Robert became involved with Technical Large Animal Emergency Rescue training in September 2014 with attendance of course hosted by Equine Guelph and Adjala-Tosorontio Fire Department. He has also been a horse owner since 2013. 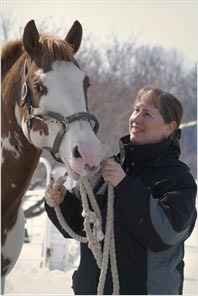 Susan Raymond has been involved in the development and delivery, both online and in-person, of educational and skills training programs since 2003 (Equine Guelph). The focus of these programs is to improve welfare and safety of both animals and people on the farm during day to day activities and emergency situations. Susan’s PhD research involved investigating the effects of exposure of horses to mycotoxins, as well as, examining stable design and management as they affect air quality. Susan has completed Technical Large Animal Emergency Rescue Operations, Rescue Ropes/Rigging courses and Animal Technical Rescue Awareness Level Course (University of Florida). Susan has also completed Colorado State University – Equine Investigations Academy Level 1. Beverley Sheremeto is a volunteer firefighter with Severn Fire and Emergency Services since 2012. 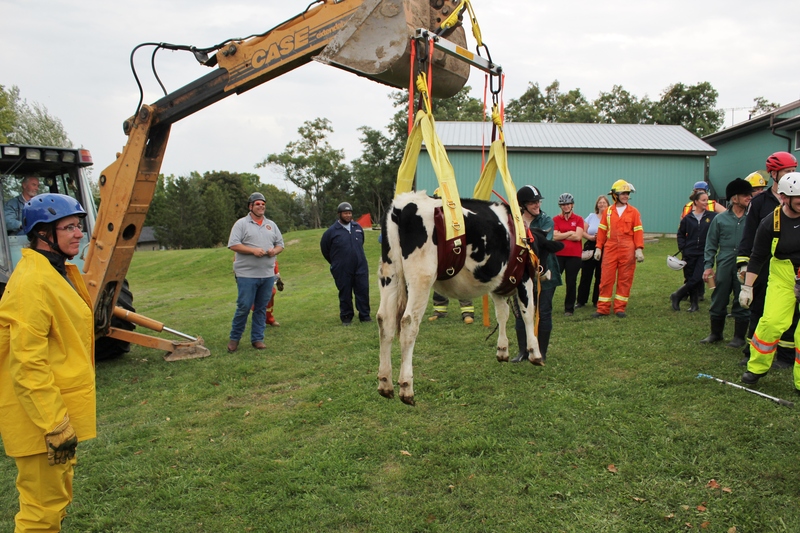 Bev became involved with Technical Large Animal Emergency Rescue Training in September of 2014 by attending a course hosted by Equine Guelph and Adjala- Tosorontio Fire Dept. Bev has been involved in the horse industry for 20 plus years. Chris Watson lives in Loretto with his wife and new son born this July 2017. 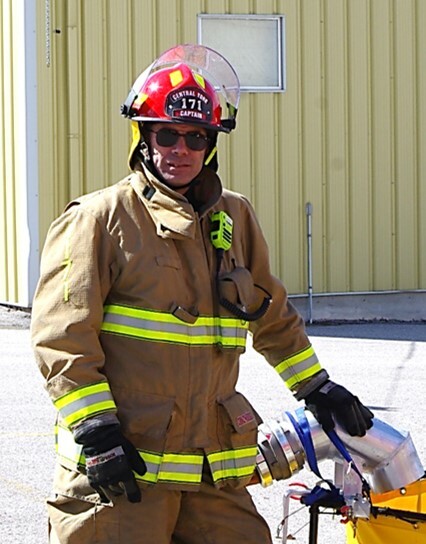 Chris has been a Firefighter with Adjala-Tosorontio Fire Department since 2006 and has been involved with Technical Large Animal Emergency Rescue Training since 2013 when Adjala-Tosorontio Fire Department began its training program in this area. 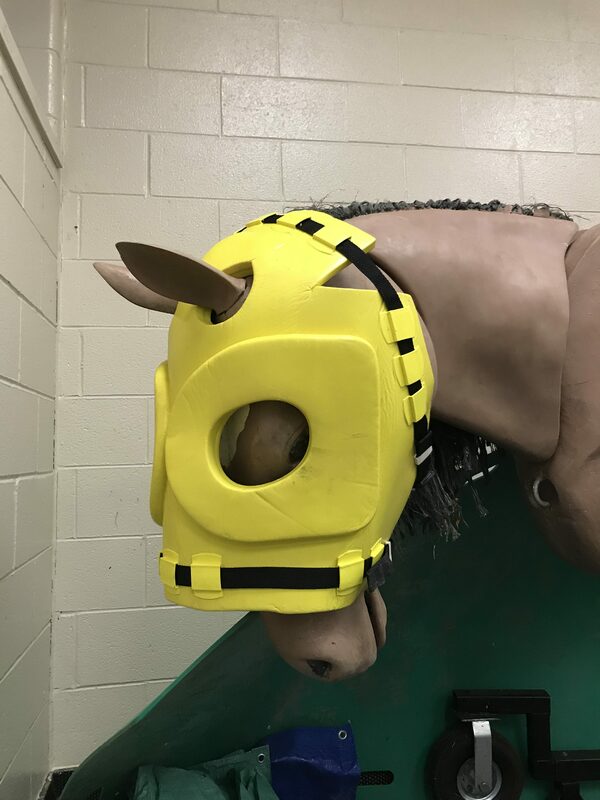 Equine Guelph thanks Large Animal Rescue Resource Company for the generous donation of an Equine Head Protector for use in our training program. 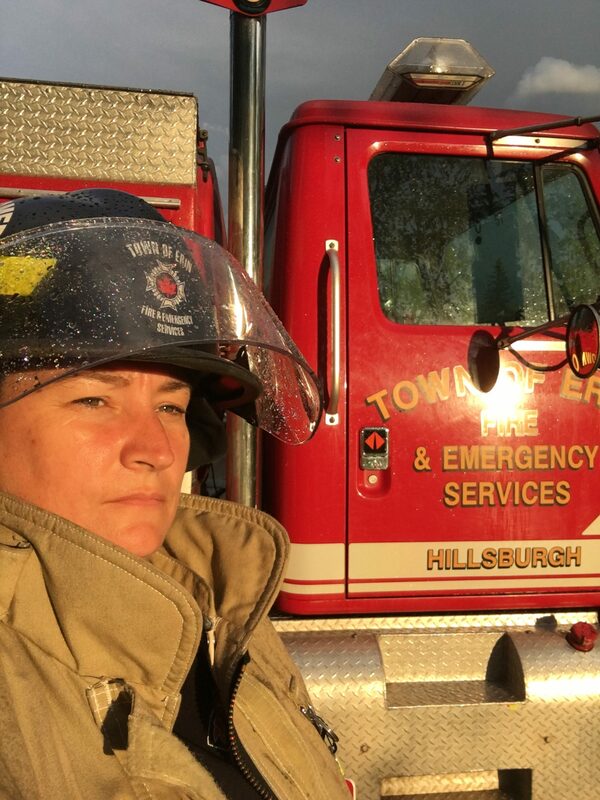 “An unexpected benefit from the course for me was the ability to work closely with first responders from other professions (other than my own) in a training environment. The opportunity to work so closely with these first responders was invaluable. Although Police, Fire, and EMS often work together in live scenarios, we rarely get the opportunity to train together.